PORTLAND, Maine -- George H.W. Bush broke a bone in his neck during a fall today, according to his spokesman Jim McGrath. 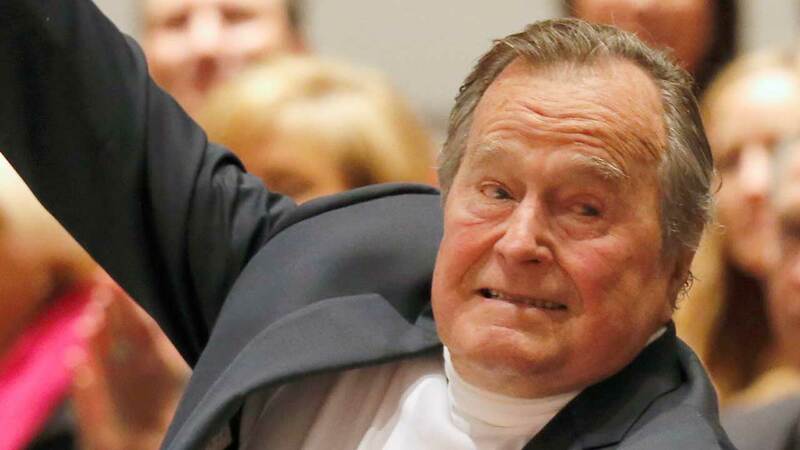 The incident happened at Bush's Maine home. McGrath says the 41st president is in stable condition at Portland Hospital in Maine. He says Bush is fine, though he'll be wearing a neck brace. Details regarding the fall weren't immediately available.